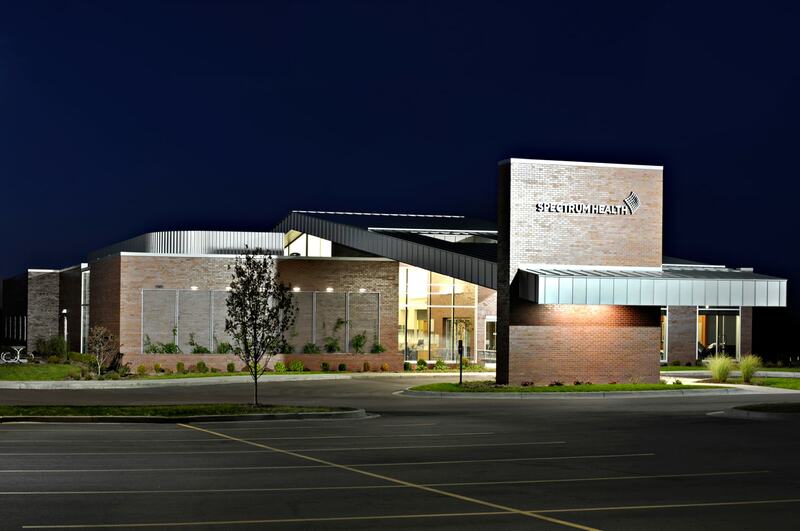 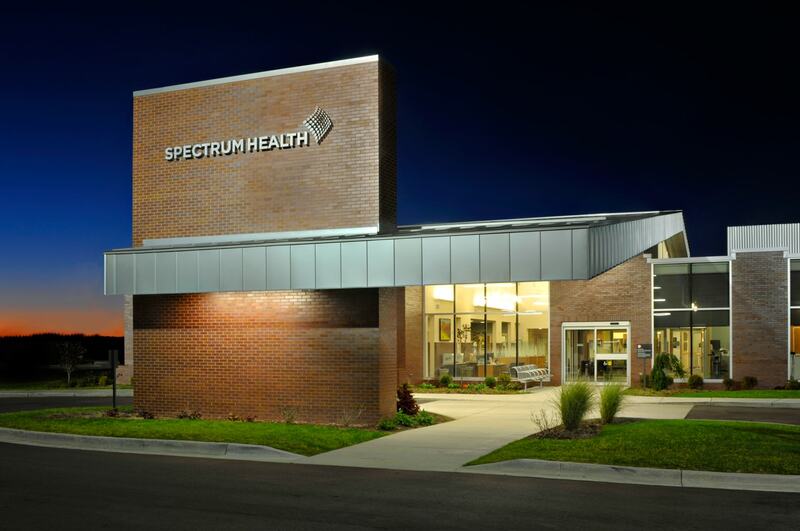 Completed in Spring of 2010 after an intense ten months of design and construction in partnership with First Companies, the Sparta Enhanced Primary Care Facility created a standard for outpatient health services. 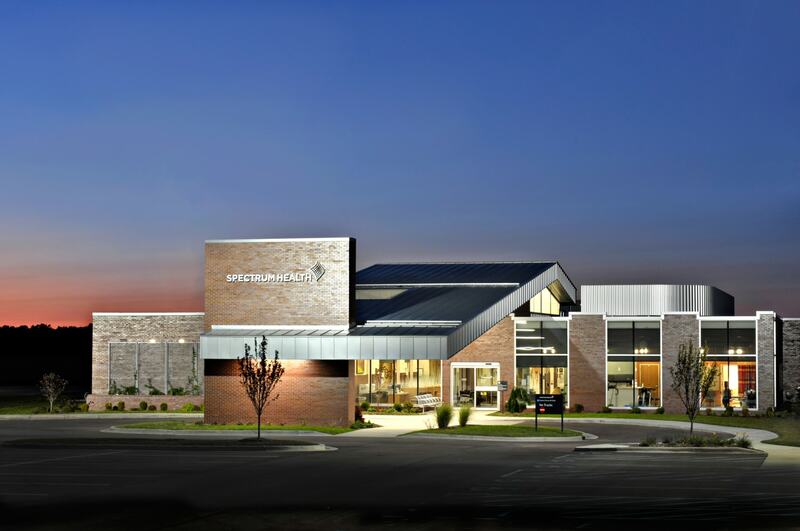 The 13,000-square-foot building combines Rehabilitation Services, Radiology, Lab Testing and Primary Care physician space into an ambulatory care facility that focuses on ease and convenience of patient care. 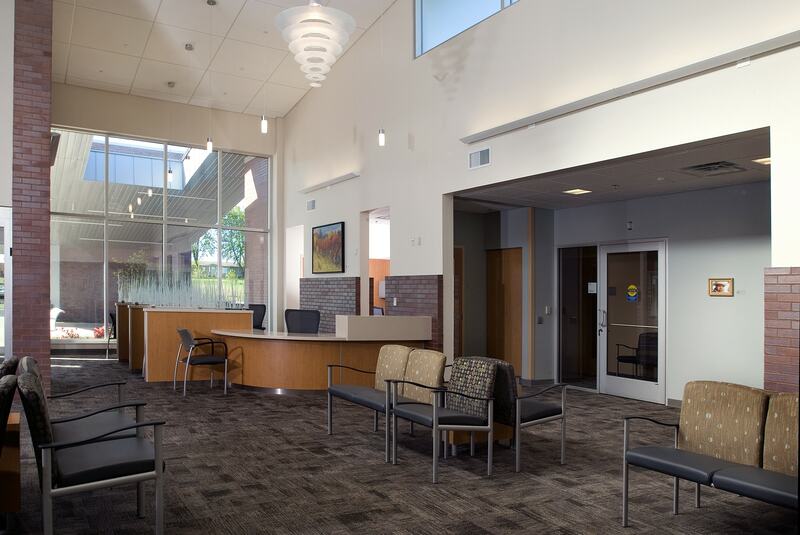 The building plan is grouped around a central, single reception lobby that supports wayfinding while providing a common area for registering and referral of patients. 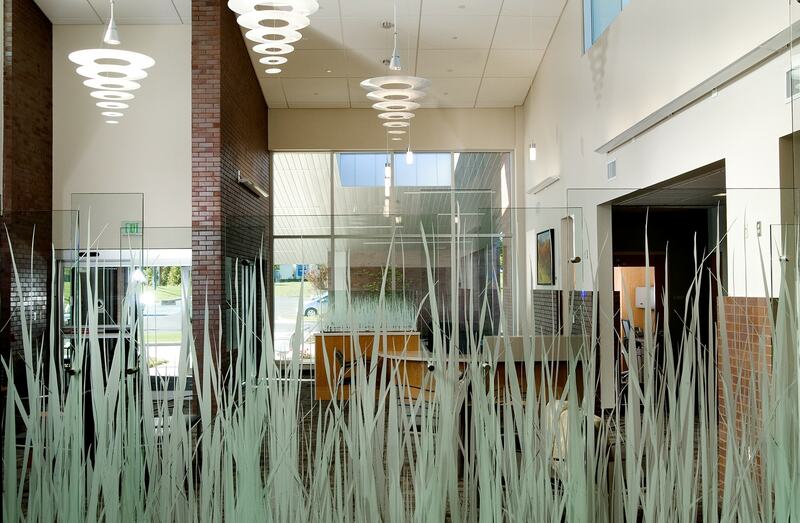 Additionally, the clerestory windows flood the reception lobby with natural light, brightening and softening the space.